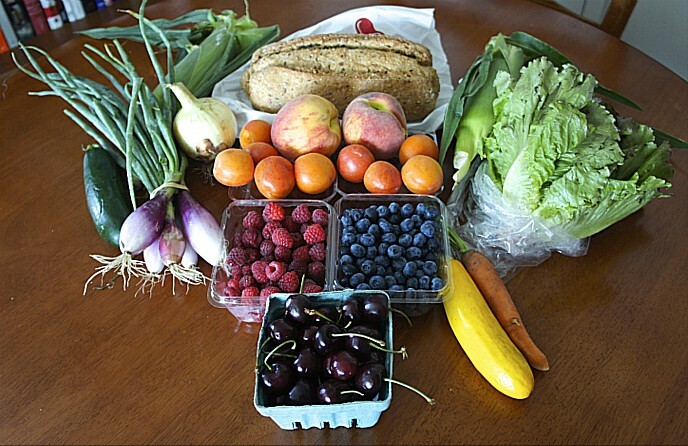 Whole Foods Market has been a longtime partner in FamilyFarmed’s effort to build a better food system. So when we saw that Sustainable Food News had published a piece on Whole Foods’ top 10 trends for 2018, we knew it would be share-worthy. 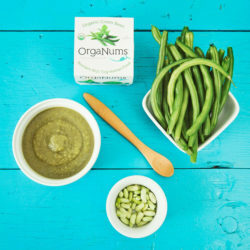 Ashley Rossi is the founder of OrgaNums, a Chicago-area company that uses a cold-pressed (High Pressure Pasteurized) process to create healthy, nutritious baby food from organic ingredients. 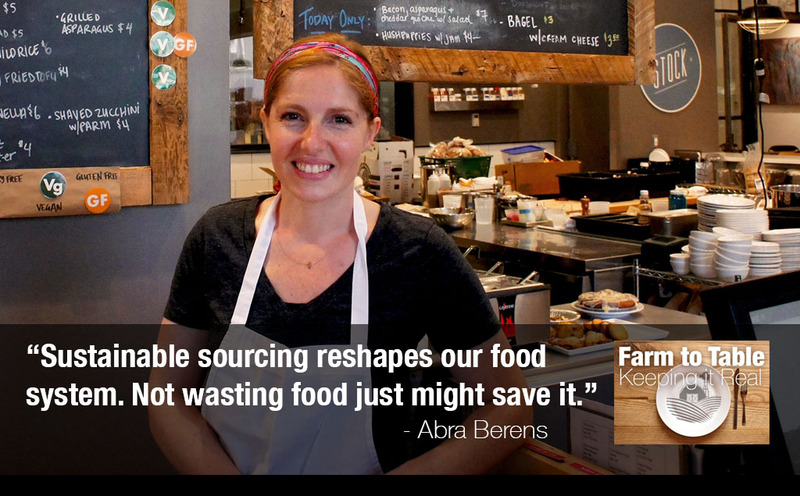 Ashley’s business benefited from its participation in the Financing Fair at FamilyFarmed’s 2015 Good Food Financing & Innovation Conference. In this contributed piece, she describes the challenges she has faced getting retail store placement for her brand in this new market segment. 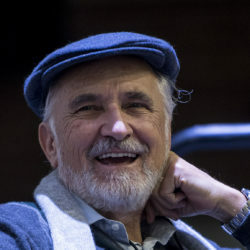 We often highlight the potential for Good Food businesses to revitalize economically challenged communities and improve the lives of those who live there. 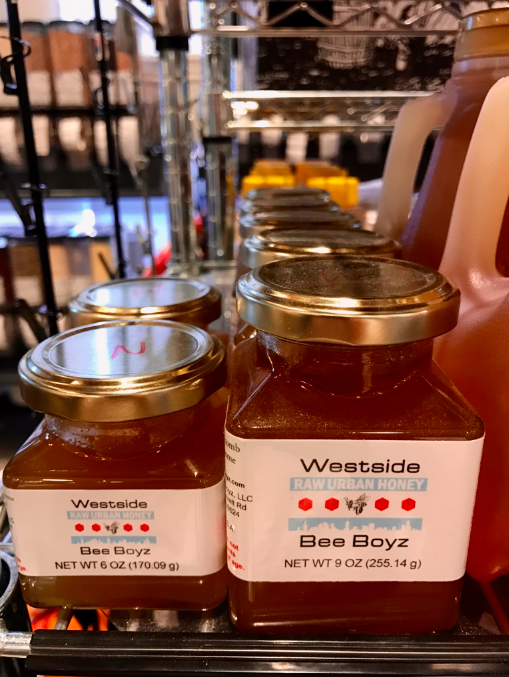 Few businesses combine both of those elements in one person as much as Chicago’s Westside Bee Boyz. Founder Thad Smith’s beekeeping and honey company is still quite small, but he has big dreams for the company. He views it as a platform for community and young entrepreneur development in North Lawndale and other troubled communities in Chicago. 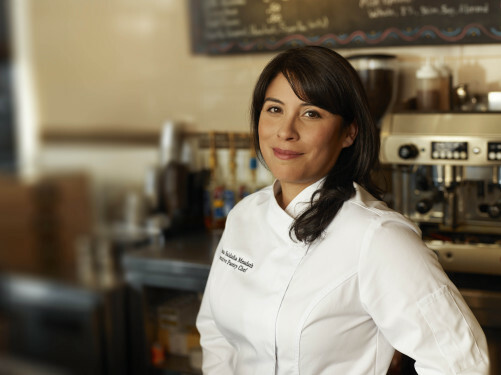 There are no guarantees for entrepreneurs launching new food ventures. 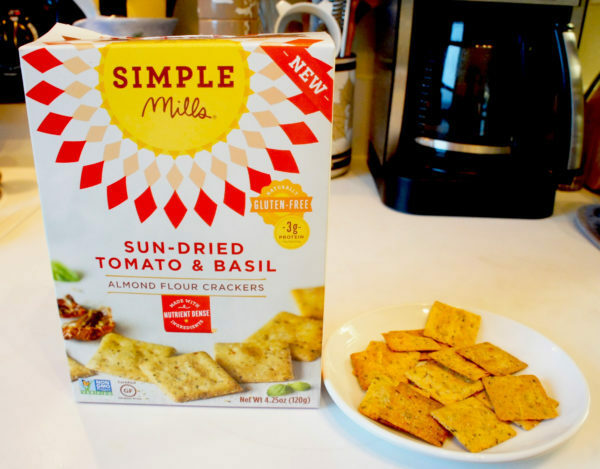 But success can come amazingly fast when a food startup hits the sweet spot — or the sweet and savory spot in the case of Simple Mills, the Chicago-based company that produces a variety of nutrient-dense, grain-free baking mixes and crackers (and will be exhibiting at FamilyFarmed’s Good Food Trade Show and Good Food Festival. 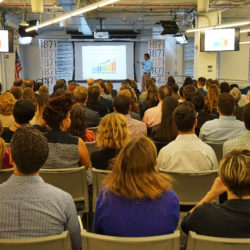 FamilyFarmed’s Good Food Business Accelerator GFBA is accepting applications through Sept. 19 for its third cohort of competitively selected Fellows in its intensive six-month program, which will run from November to April. 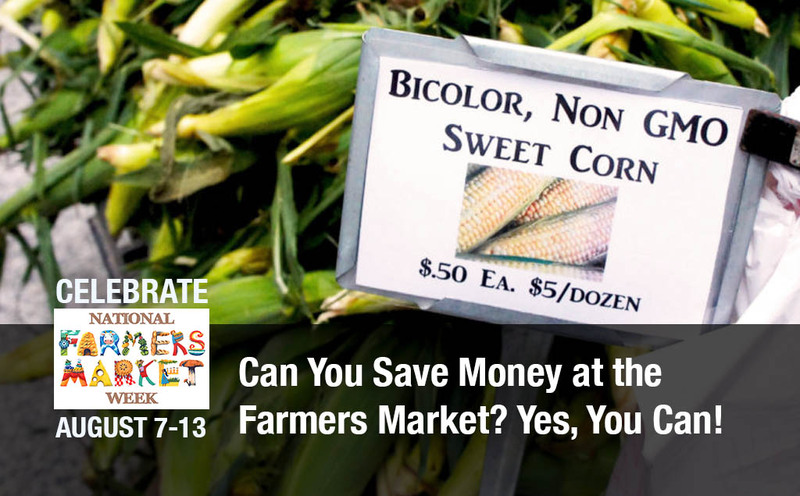 Chicago’s Green City Market is known as one of the nation’s premier farmers market. The Market’s big annual public celebration is its Chef BBQ, which is coming up next week on Thursday, July 21. 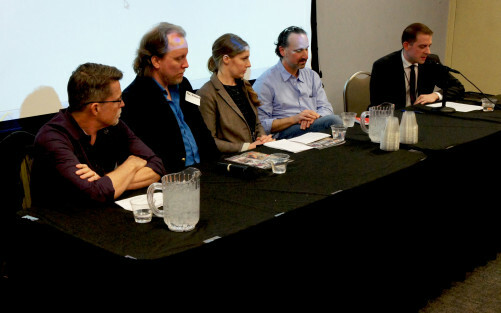 The event is kind of a foodie fantasy camp, but there is also an important social mission. 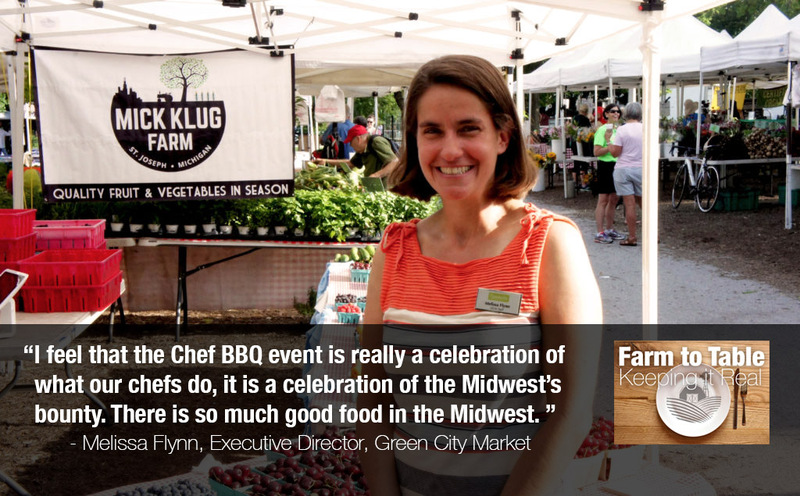 Green City Market executive director Melissa Flynn discusses in the latest installment of our “Farm to Table: Keeping It Real” series. 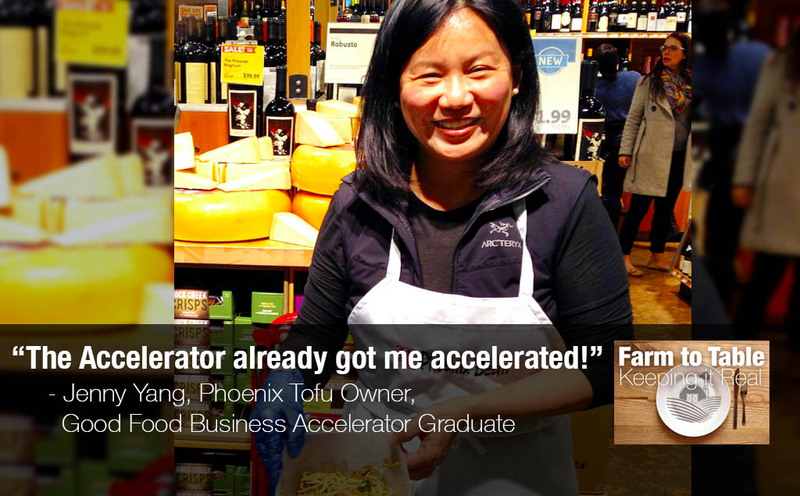 Jenny Yang and her Phoenix Tofu company in Chicago are shining examples of how FamilyFarmed’s Good Food Business Accelerator helps food and farm entrepreneurs build their businesses. 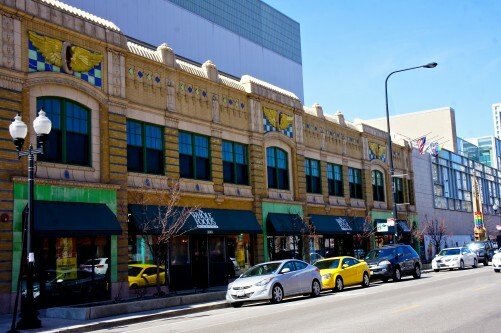 Yang is launching a major expansion in response to fast-rising demand, which was the subject of a recent profile in the Chicago Tribune. We have republished an article we wrote about her and Phoenix Tofu last year, with a link to the Tribune story. 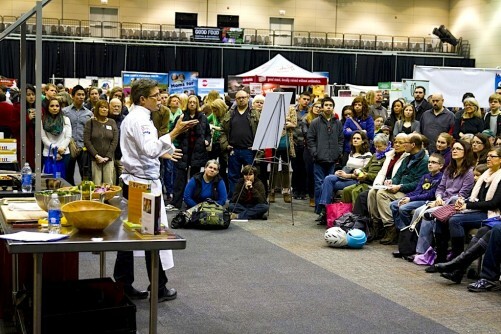 Last year, FamilyFarmed welcomed the first-ever James Beard culinary awards to Chicago with an article providing the sweep of Good Food activities in our hometown. 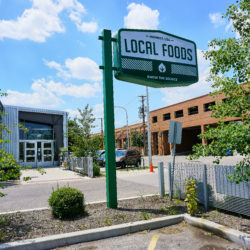 So with the JBF Awards coming back to town on May 2, the best second helping we could think of is this rundown of the biggest Good Food developments in Chicagoland over the past year. The Chicago suburb of Mundelein isn’t quite yet famous for kombucha, a fermented tea with healthy probiotic properties that in recent years has drawn a growing consumer base. 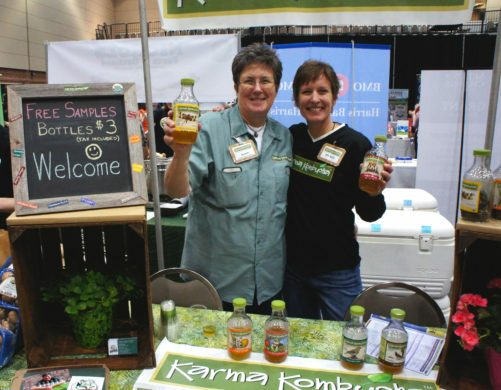 But if hard work and passion are the keys to entrepreneurial success, then Susan Fink’s Karma Kombucha is going to turn Mundelein into a kombucha capital. 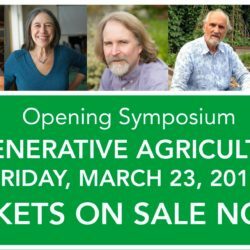 George Siemon co-founded and heads Organic Valley, the Wisconsin-based producer of dairy products, meats and vegetables that is the nation’s biggest organic farmer cooperative. 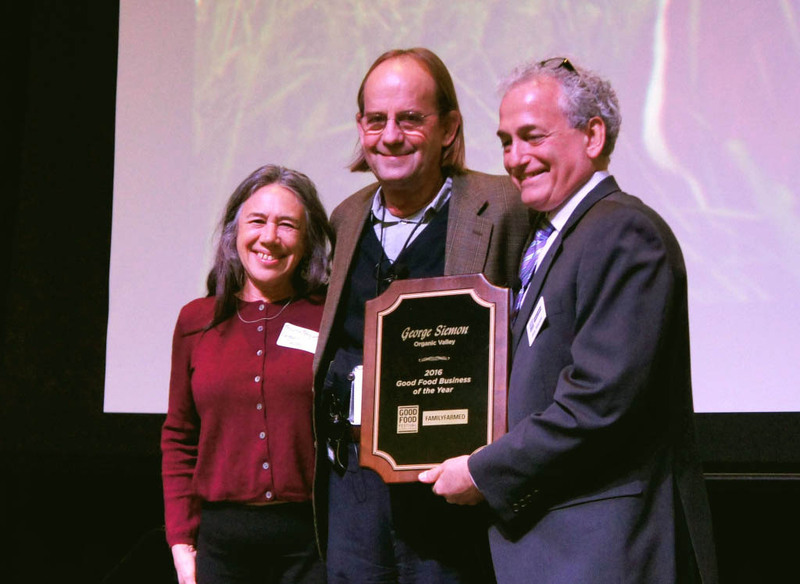 The work of the company to advance the Good Food movement was honored with FamilyFarmed’s Good Business Business of the Year Award. 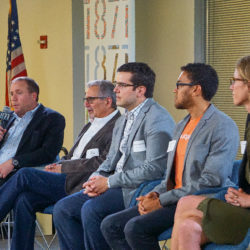 The nine Fellows participating in the second cohort of FamilyFarmed’s Good Food Business Accelerator represent a wide range of exciting entrepreneurial ventures — from bakeries to a prepared meal kitchen to an herb farm, from an apple orchard and cidery to packaged Latino food products to a kombucha maker, and more.